Many thanks and appreciation of your excellent communications and service. One of the finest customer relations I have encountered. Thank you for resolving the problem with the 12v cable to my C550. Cannot get over how quick your team were to resolve this issue. From first reporting the problem to resolving it, took only 19hrs. This is what I call first class service. Wish all companies were as efficient as Cheetah. Thanks again for your A1 service. 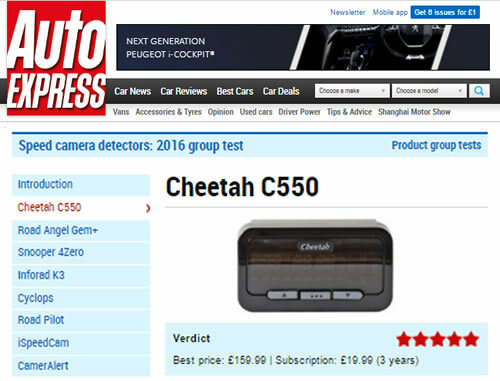 We’d love to read your C550 product review on Amazon. You must have previously purchased any product via Amazon in order to leave product reviews. Send a review directly to us! 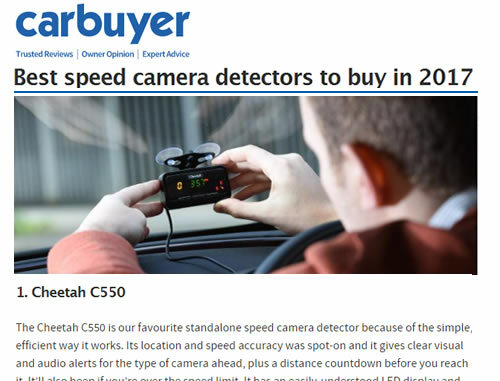 If you bought your C550 directly from us or from one of our partners we’d really value your feedback, it helps us to continually shape and improve our offering.